Dona Schlesier is Professor of Art at Divine Word College in Epworth, Iowa. She holds a Master of Fine Arts degree in multimedia and video from the University of Iowa. 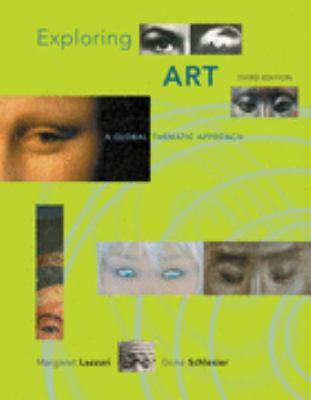 Her drawings and multimedia work have been exhibited nationally and internationally.Lazzari, Margaret is the author of 'Exploring Art A Global, Thematic Approach', published 2007 under ISBN 9780495094876 and ISBN 0495094870.